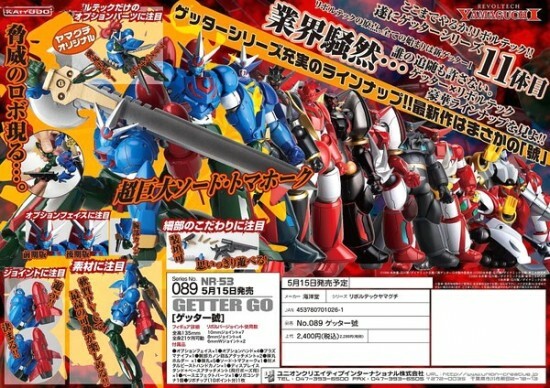 Toywiz Malaysia will be taking preorder for this Revoltech Yamaguchi series #089 Getter Go. Here is the arrival of the latest Getter Go Robot, concentrated heavily on the original series. – The arm cannon is detachable! abdominal plates. You will be able to enjoy the series’ greatest posing range! – You can create a flashy pose with the enormous tomahawk sword. – Comes with special Yamaguchi original parts (Plasma Knife, Bullet Holder)!! It’s up to you to decide how you play with them! 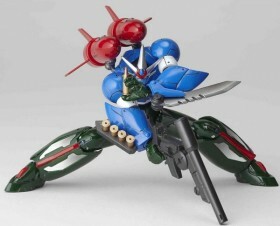 – The original parts, Plasma Knife can be folded, and attached to the arm. with a variety of action poses. – A W-Joint has been used for the rocket on the back. 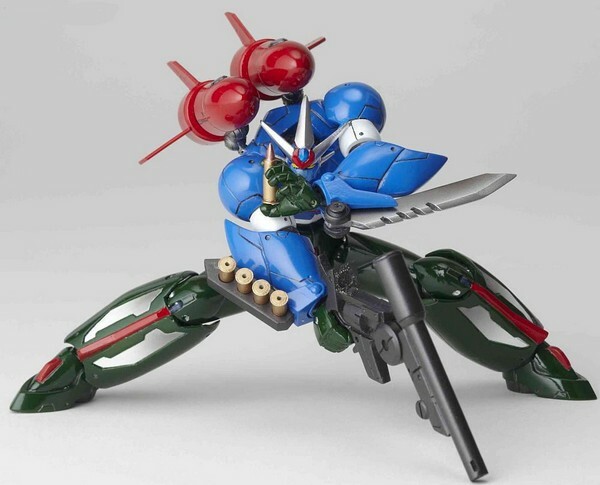 – Able to change position with the flight pose, increasing the posing range. the monthly [Shonen Captain] in the 1991. It is a long series of 30 volumes. 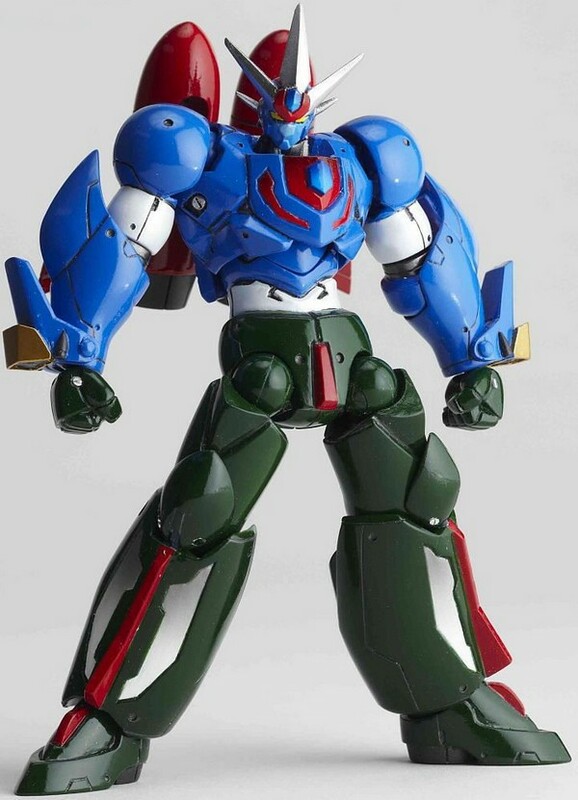 – Some say this triggered the popularity of Getter Robo in the Heisei era. 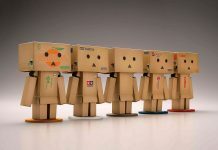 reproduced as a toy, was drawing attention too. Pre-order now at Toywiz Malaysia for RM109 and this item will be released around middle of May 2010.